I have been working on these whole wheat graham crackers for what feels like F-O-R-E-V-E-R. I finally nailed it, and just in time. Remember I shared that yogurt berry parfait with you last week? Well, the recipe calls for graham crackers to be crushed and sprinkled on top. These homemade cookies are your guys! Forget about the store-bought versions – these crunchy little delights are full of only goodness and taste absolutely amazing. I don’t know what it is about Graham Crackers, I mean they are pretty plain, but I am totally addicted. We don’t have them in Australia, and I feel like I went a wee bit wild with the graham cracker consumption when we first moved to the U.S. We all have our weaknesses right? I had to go cold turkey (I have mentioned my lack of willpower many a time 😛 ), but vowed to come up with a homemade version so I could still get my crunchy biscuit fix. After close to twenty attempts, I finally (finally) have it. 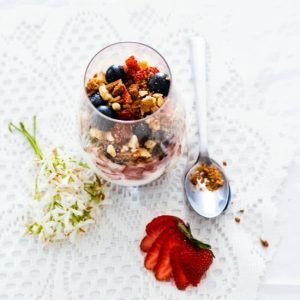 If you give these cinnamon whole wheat graham crackers a go, be sure to whip up a yogurt berry parfait for breakfast, and sprinkle some crackers on top. So good. Yumm. How long do these stay fresh? 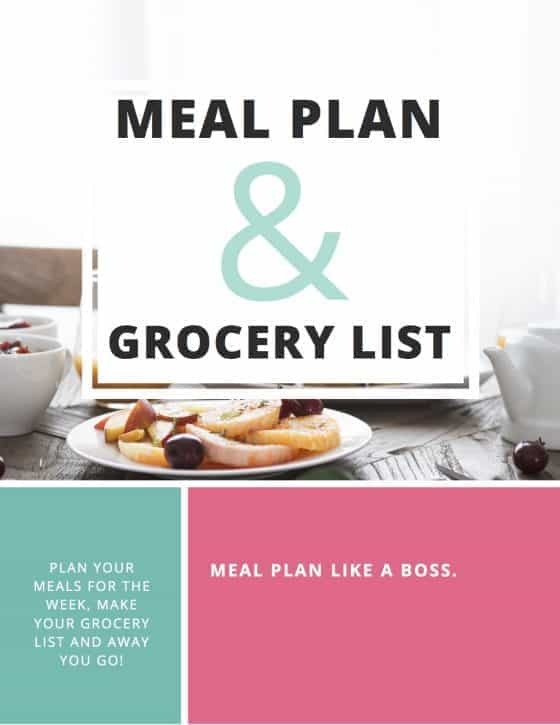 These sound delicious, healthy, and so much better than the store-bought version! Not to mention love how easy they seem. I’m going to have to try this for the kids soon! They are definitely better than store bought 🙂 We have whipped up so many batches, and my kids are big fans (and so am I 🙂 )! Home made crackers are best! Love to make these some days! I had never heard of graham crackers until we moved to Canada and haven’t actually tried one yet as they are usually not vegan. Yours look lovely though. I love the addition of the cinnamon in there and the lovely colour. Delicious! I am so excited about this! Really looking forward to making these. PInned! I need to make my own “graham” crackers one day! I always loved them! Homemade crackers are SOOOO much better than store bought! 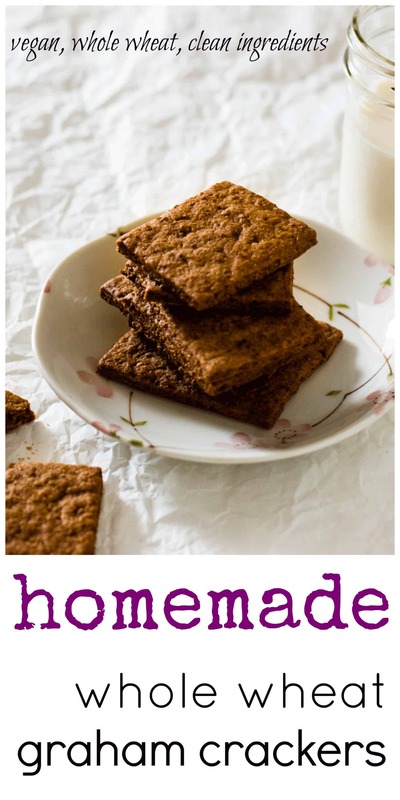 I have made graham crackers before and they are such a treat!